UPDATED TO ADD: Read Carnival’s disappointing response here. On Sunday, January 6th 2019 a group of 63 female clergy, ministers, and community leaders from around the world embarked on an 8-day cruise aboard the Carnival Magic. 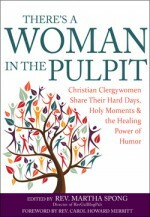 While the trip was designed to provide space for fellowship and professional development for women engaged in Christian ministry, many of us were drawn to the 2019 RevGalBlogPals’ Big Event for reasons beyond these. We showed up for camaraderie, for rigorous study on Womanist Midrash with Rev. Dr. Wil Gafney, for relaxation, and – as individuals who accompany countless others through celebrations and trauma alike while navigating the complexities that arise in our own lives – we showed up for respite. Unfortunately, for 9 of us who identify as Black women, our time aboard the Carnival Magic was colored by our experiences of taunting and discrimination at the hand of the ship’s employees. On the second night of our cruise, several women from our group went to a nightclub on the ship. The evening began enjoyably, but quickly took a turn when the DJ hosting that night (DJ Bl4ck Zoe) began to play music by R.Kelly, an R&B artist who is currently being investigated for allegedly engaging in illegal sexual relationships with more than one thousand minors and allegedly sexually assaulting hundreds of women. Hearing his music offended not only our group, but more than a dozen others in the nightclub. When we all gathered around the DJ Bl4ck Zoe’s booth to request that he change the music, he laughed at us all, shrugged his shoulders, began singing and dancing, and refused to honor our request. This led us to leave the venue, only to be made fun of by the DJ in another part of the ship later on that night. Repeated taunts from the DJ, followed by Guest Services’ failure to address our written complaint, led our group to request that DJ Bl4ck Zoe be removed from his duties. Our insistence for action led to security being called to quiet our voices. Subsequent meetings over the course of four days with officials involved our appeal for appropriate training of Guest Services individuals, removal of offensive and triggering music from the ship playlist, and compensation for time spent on this issue instead of the respite that we paid for. By the fifth day of our seven-day cruise, the DJ in question was removed from his post for the duration of our cruise. We were told that Guest Services staff engaged in conversation regarding their behavior. Our appeals to remove the songs and music artists from their playlist were denied; we were informed that Carnival Corporate determines which songs are included in the playlist that is distributed to all 26 cruise ships. Each woman involved was credited a total of $100. 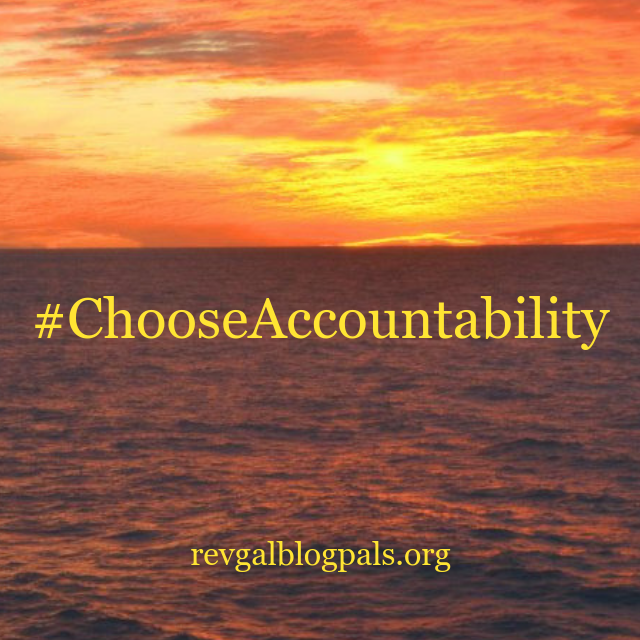 It’s important that we make clear that our experiences aboard the Carnival Magic were not simply instances of poor customer service but clear examples of the systemic acts of violence experienced by marginalized groups like women, Black Americans, and sexual assault survivors. We spoke up and addressed DJ Bl4ck Zoe – the individual who first perpetuated the harm – and were ignored then repeatedly mocked. We reported this individual and the ways in which we were mistreated and the guest services team failed to offer response, despite written and verbal follow up being requested. We spent hours at guest services asking for proactive solution and accountability which staff failed to provide. After 5 days of emailing corporate, speaking with ship staff, and sitting in meetings with onboard management, we never received any true resolution or follow up to ensure that we, and future cruisers, never have to be subjected to the gross mismanagement and dismissal of incidences of harm like this again. Our individual experiences aboard the Carnival Magic also point to larger systemic issues related to race, gender, and assault survivorship. The crew admittedly did not understand why playing songs glorifying sexual violence, supporting an artist who was (and still is) in the news for assaults on (mostly) Black women and girls, and not taking into account how inattention to current events can be problematic or harmful for guests until we explained it. There was a clear racialized difference in the treatment of and responsiveness to other guests, including those in our larger party, when they made complaints about their cruising experience. Said more plainly, the multiple instances of harm experienced by the Black women in our group went ignored while white women received swift and careful attention. Implicit and explicit bias were at work in what we experienced and as ministers, educators, and professionals who work to mitigate spiritual, emotional, physical, and systemic harm, we are sharing our story in order to encourage Carnival to be accountable to us in ways that they have yet to demonstrate and to adopt policy and procedures that will help them be more accountable to others in the future. We believe that it is possible for this organization to shift its culture to ensure that all cruisers – not just those with identities that afford them privilege – feel safe, affirmed, and cared for aboard every Carnival ship and are doing what we can to invite them into a process in which that can happen. Development of/revision of the policy regarding the timeliness of guest communication after a complaint has been filed, with said timeline made visible on the complaint form, and points of contact available to the complainant should the timelines not be adhered. Accompanying Carnival, iHeart Media and Radio One companies are also the current subject of mass campaigns to remove R.Kelly’s music. With Carnival’s public data reflecting the service of 11.5 million guests annually, the power to promote change lies well within your hands. informing RevGalBlogPals of the timeline in which they will undertake the aforementioned corporate actions to advocate for the rights and positive experiences of all guests. We will reflect on a continued relationship with Carnival contingent on apologies and reimbursements within 10 business days, as well as a presented timeline for the other actions within 4 weeks. Share this open letter with people in your online and in-person communities. Host a conversation in your context about institutional violence like that experienced by the Black women and those allied with them in our group using this letter and its points as a guide. 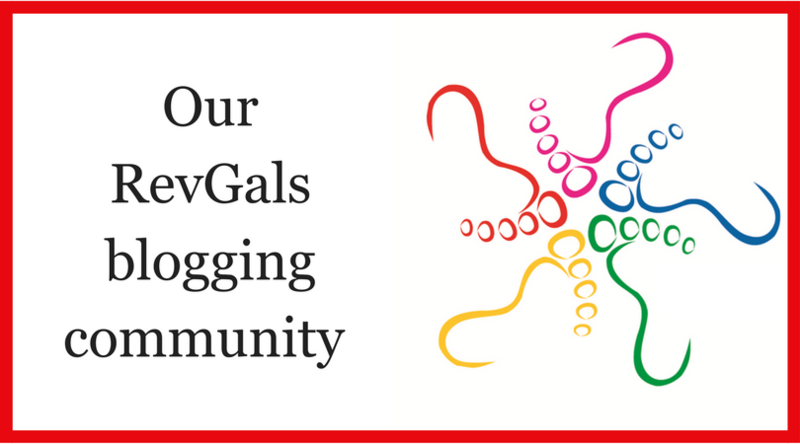 We invite you, our friends, coworkers, and neighbors, and Carnival to join RevGalBlogPals in our mission to create community by becoming true allies to end racial and misogynist bias and hatred, as well as institutional discrimination. Thank you for sharing this and for leading this important call to action. To the people who experienced this: I am so incredibly sorry this happened to you. I stand with you in calling this treatment out. I will be sharing this as well as using this as an example of how there is often a racialized difference in responses to victims of institutional violence. I echo the thanks for sharing this and for your well articulated call to action. It breaks my heart to know that what should have been a soul-filling, mind expanding, heartwarming, restful experience was not. This treatment and the customer service that did not respond respectfully to it is terrible and an example of the all-too-common institutionalized denigration of women and persons of color. I, too, will be sharing this. The DJ still doesn’t think he did anything wrong. My comment on his Facebook: This DJ needs to learn to respect black women. When asked by multiple black female ministers on a retreat to not play songs by the child predator R. Kelly, he laughed at them and later mocked them to others. His response: First of all, I’ve been on a cruise for 2 months, I don’t know what is going on land, I never knew about any documentary about R.kelly, I can’t even check my email on the ship, so how do yall expect me to know about that. Instead of approaching me respectfully and let me know why ya’ll wanted me to stop the song, yall were yelling at me. I respect everyone, yall need to learn how to respect people and improve yall communication skills. I wish there were a way to sign a support petition that accompanied this call to action. We are each called to work a little harder to support people who are silenced.